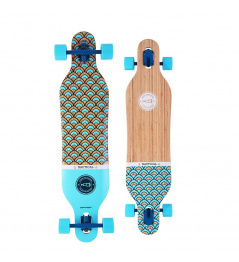 Excellent longboard for beginners and slightly advanced riders. 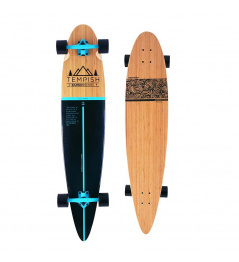 Suitable for city and bike trails. 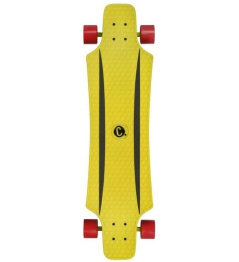 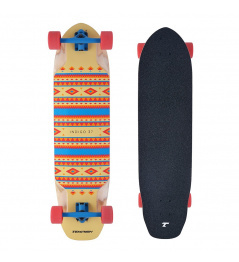 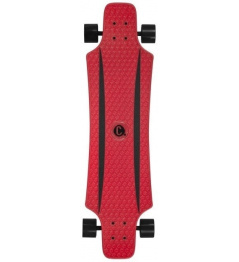 0 Review "Area longboard Conquistador"